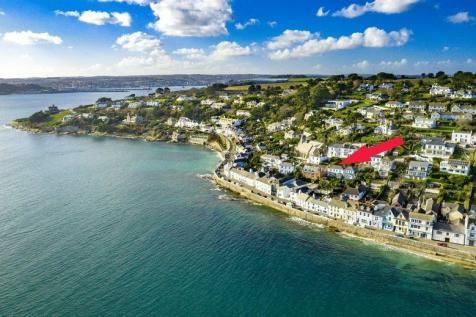 Situated on the exclusive St Mawes waterfront, a sympathetically restored 4 bedroom Victorian residence of fine proportions and the undoubted benefit of a waterfront garden with direct water access and permission for a summer house. 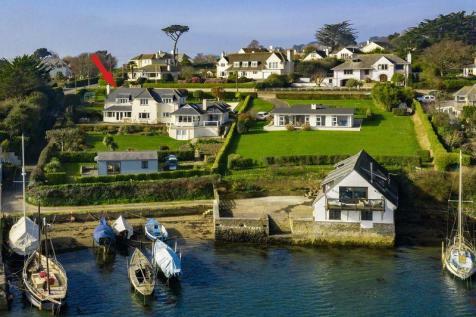 A distinctive detached Marine Residence, with foreshore and mooring, occupying private mature gardens, offering magnificent river and countryside views, conveniently located in this exclusive coastal village. 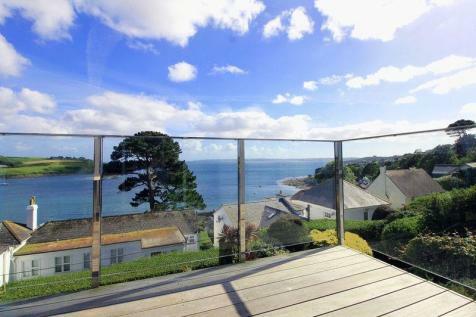 A well presented 5/6 bedroom, 2/3 reception, 2 bathroom, detached individual residence located within 100 yards of the exclusive St Mawes harbour side and Summers Beach, with surrounding gardens, double garage and parking as well as capturing breath taking panoramic water and countryside views. 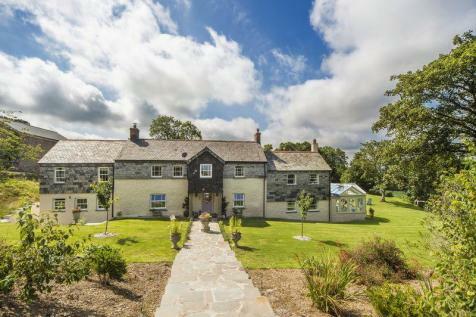 A sympathetically extended farmhouse, steeped in history, located about 2.2 miles from Portholland Beach, set in beautifully intimate scenery and circa 6 acres of landscaped gardens, stabling, outbuildings and pasture land. REALISTICALLY PRICED TO SELL! 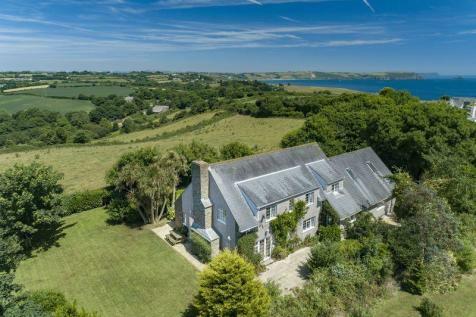 A bespoke family sized residence with exceptional views, set in a delightfully private setting with a range of outbuildings and circa 15 acres of surrounding freehold land rolling down towards the foreshore of the Percuil River. 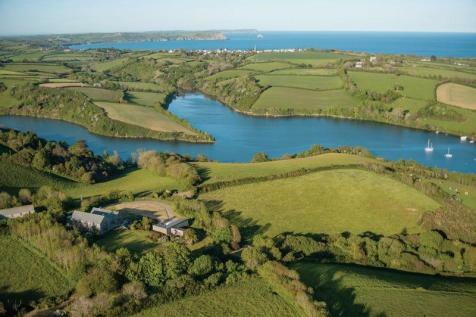 A highly desirable and beautifully presented spacious detached family residence offering magnificent and breath taking 180 degree panoramic river, bay and countryside views that have to be seen firsthand to fully appreciate. 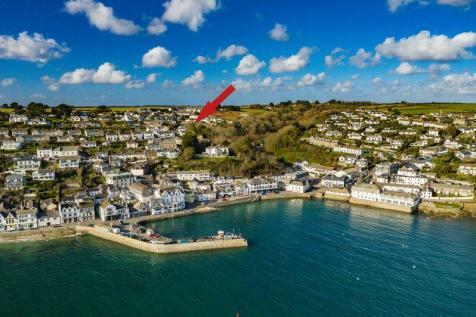 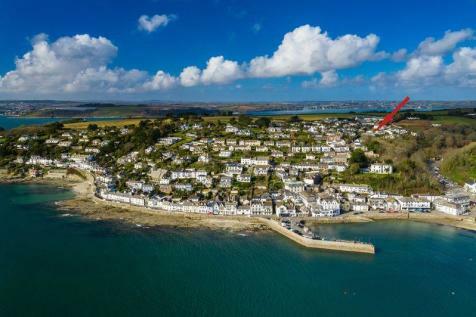 A unique opportunity to acquire two attractive and connecting former fisherman's cottages, benefitting from magnificent grandstand water views, located within approximately 45 yards from the exclusive and sought after St Mawes waterfront. 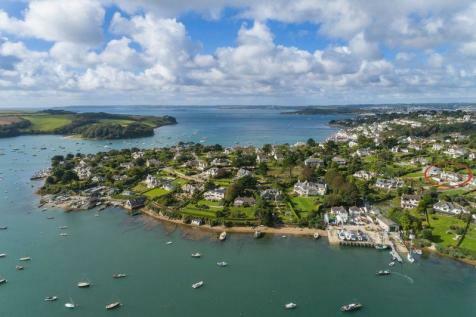 A luxuriously appointed detached family-sized residence of generous proportions located in the most tranquil area of St Mawes with breathtaking views over the Percuil River and National Trust countryside. 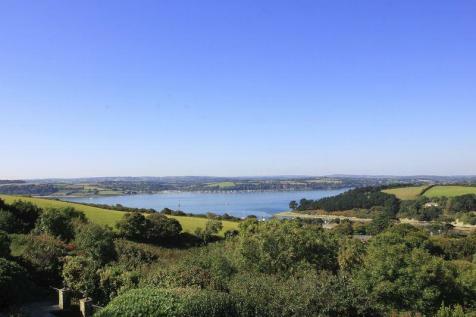 A historic, sympathetically and tastefully restored and extended detached former school, occupying a hilltop vantage point which offers magnificent panoramic and far reaching water and countryside views, set amongst private and beautifully landscaped gardens. 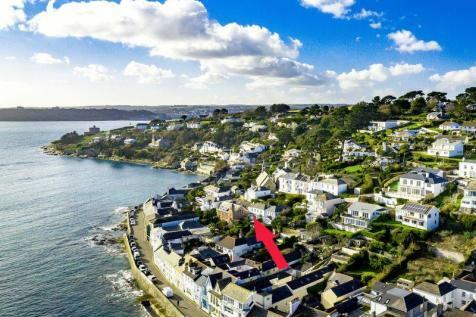 A well specified, sympathetically modernised, three storey residence, located on the exclusive St Mawes waterfront, with good sized balcony, 4 bedrooms, 3 bathrooms and breathtaking river, countryside and bay views. 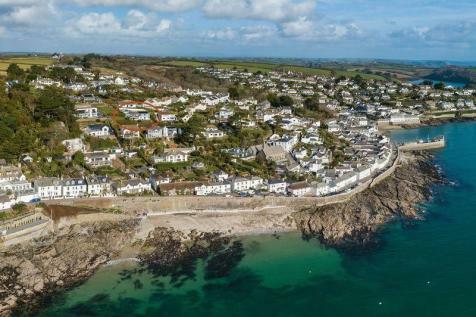 A substantial and versatile modern detached family residence privately located on the edge of this exclusive coastal village in an Area of Outstanding Natural Beauty. 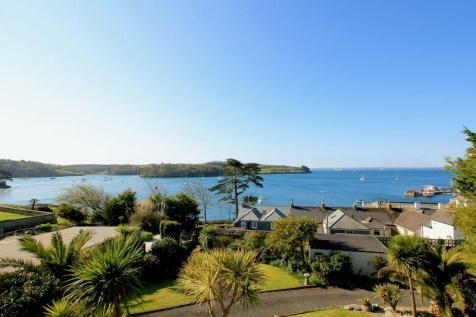 It has superb views over countryside and distant sea and bay views. 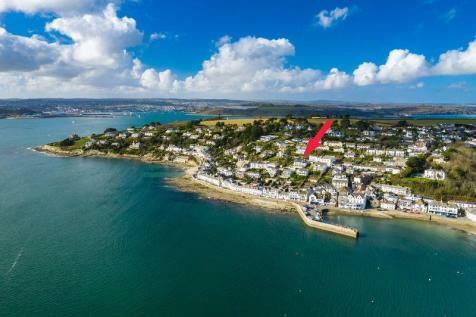 An extremely attractive and imposing double fronted 4 bedroom character residence, including a guest annexe suite and raised rear sun terrace, located approximately 30 metres from the waterfront and harbour side in a virtually traffic free situation. 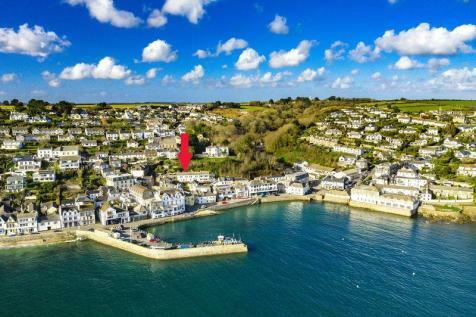 St Mawes Waterfront: 350 yards! 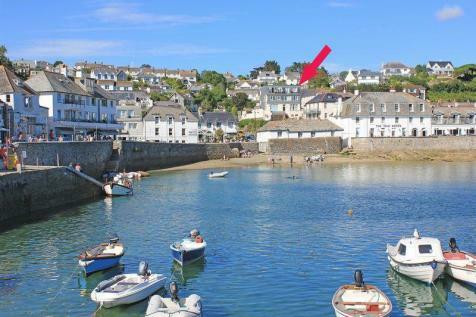 A quintessential period cottage located just off the exclusive St Mawes waterfront, in a quietly tucked away, sheltered and protected position offering beautiful grandstand water views. An end of terrace former fisherman's cottage situated just off the exclusive St Mawes waterfront with a good-sized rear garden, south facing terraced front garden and excellent water views. 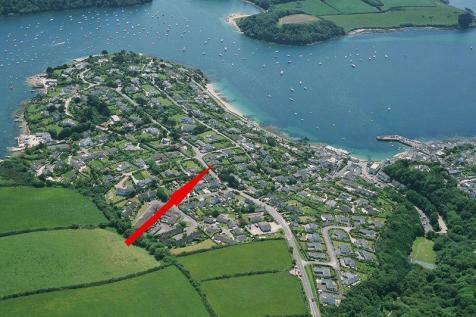 A highly specified and luxuriously appointed semi-detached 3 storey Cottage located within 140 yards of harbour side. 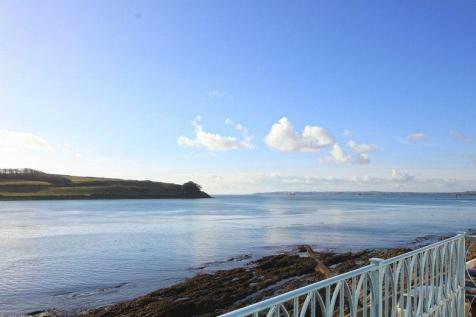 Views over harbour, quay, St Anthony Headland, out to sea and across Falmouth Bay to the Lizard Peninsula. 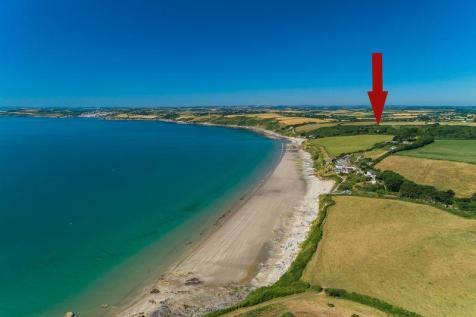 An increasingly rare opportunity to acquire a 3 bedroom non estate detached bungalow that requires modernisation. 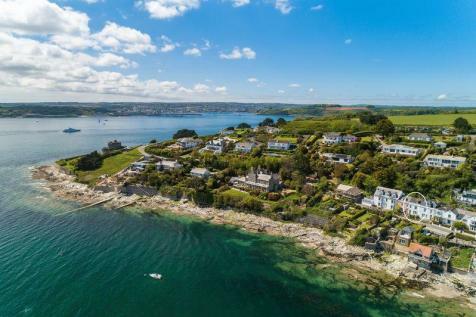 Positioned within good sized surrounding gardens with detached garage, the property benefits from delightful water views over Falmouth Bay, including Pendennis and St Mawes Castles. 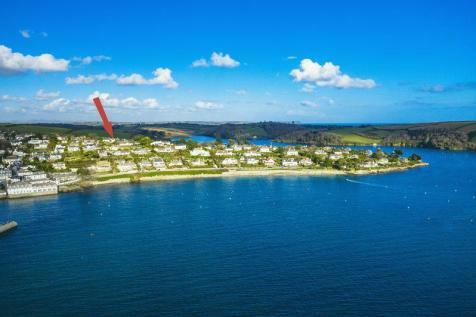 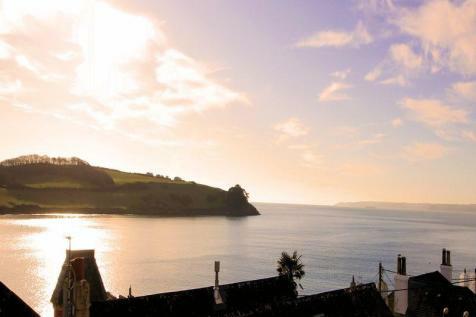 A superbly presented and equipped top floor 3 bedroom apartment, offering exceptional panoramic sea, harbour and coastal views located within approximately 50 yards of St Mawes waterfront.